Quick, how many new, breakthrough female rappers can you name? "Switching accents, hair colors and musical styles, Minaj has absorbed a little something from most every bombastic female in the last 30 years of pop on her debut album, "Pink Friday." Remember the Spice Girls and all their manufactured personas? Minaj rifles through all of them at warp speed — and it's that very quality that makes her an electrifying talent and at risk for permanent disassociation from herself." Beyonce and her rapper husband Jay-Z touched down in New Zealand this week. In the above photo, the pair are pictured enjoying some time out at the city's Viaduct Harbour. Whilst they feasted on a Thanksgiving lunch at trendy Soul bar, many of their fans were saddened at their security watching over them throughout their meal before they slipped out quietly through the back entrance. 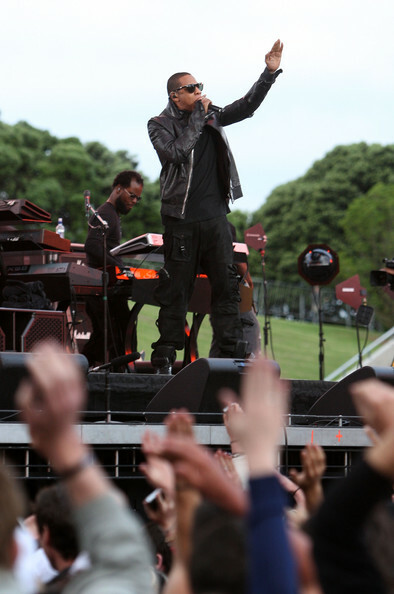 Jay-Z is in New Zealand to perform alongside Irish rockers U2, in their second concert tonight. Last night, U2 dedicated a song to the 29 miners who lost their lives at Pike River. 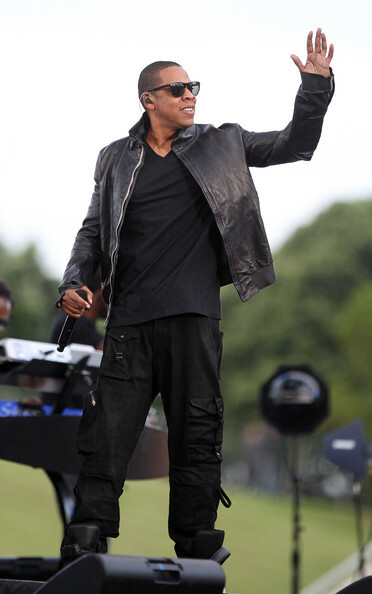 Jay Z performs on stage at Mt Smart Stadium on November 25, 2010 in Auckland, New Zealand. Nicki Minaj arrives at a MAC event in Times Square, NYC. Nicki Minaj changed up her asymmetrical bob while making an appearance at the MAC event in New York. The rapper ditched her previous green ends for multi-colored rainbow tips, which instantly grab our attention! Nicki is also making news for her debut album, Pink Friday, which hit stores on Today. She is currently signed to rapper Lil Wayne's record label, Young Money Entertainment, along with fellow label mate Drake. Miami Heat not so HOT......but you already knew that. The Heat have lost swingman Mike Miller for a couple of months and now they lose one of their few big men, Udonis Haslem, for the season. 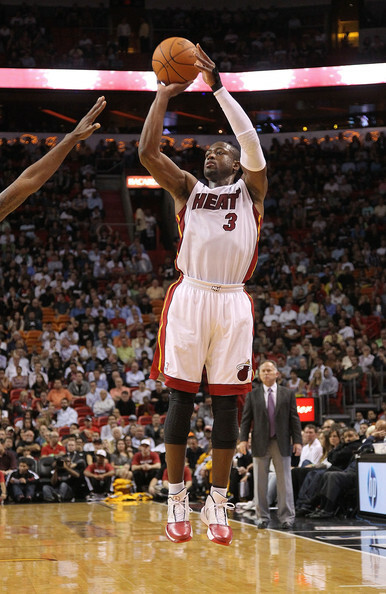 The Heat have not found a rhythm just yet with James, Dwyane Wade and Chris Bosh. For James, he is struggling with his shooting especially from three-point range as he is shooting just 29 percent. James and Wade have fit together like oil and water as well. Even further more, the talk has increased that head coach Erik Spoelstra may be dealt the same fate that Stan Van Gundy did back in 2005. Back then Heat president Pat Riley forced Van Gundy out and took over the coaching duties. Riley led the Heat to an NBA title that year and now his shadow is lurking over Spoelstra. This cannot be the situation that James and Riley talked about two years prior to this season but just maybe Riley is getting what he deserves for tampering. On the court, Wade looks like he did when he was a freshman back at Marquette instead of one of the NBA's elite players. 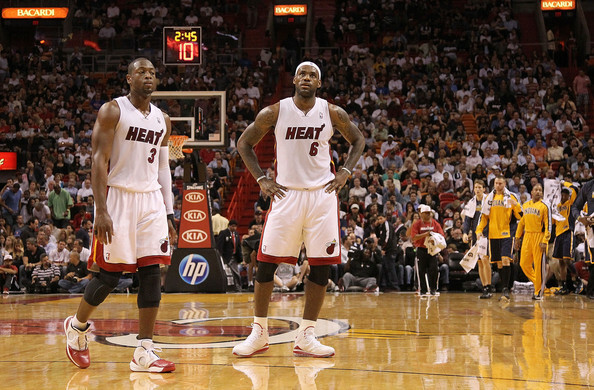 Wade and James look as if they will not be able to co-exist through the long NBA season. Both Wade and James have struggled offensively and both have had a habit of holding the ball way too long on every possession. This is something all Cavaliers fans know all too well. 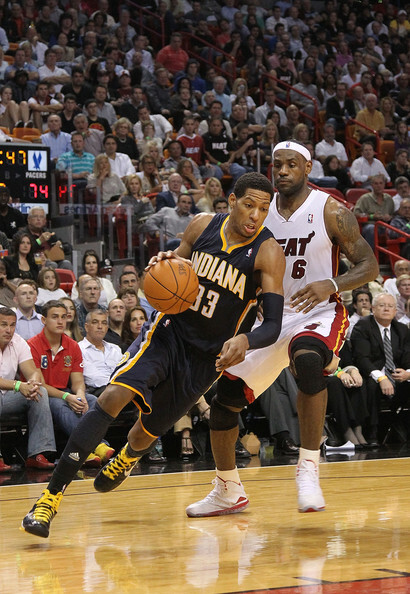 Despite having three all stars, the Heat do not have enough talent to battle with the elite of the Eastern Conference. Once again, James is failing when he is considered the favorite and not the underdog. For two straight years, the Cavaliers were considered the favorites to win the East but with James, the pressure got the best of him. 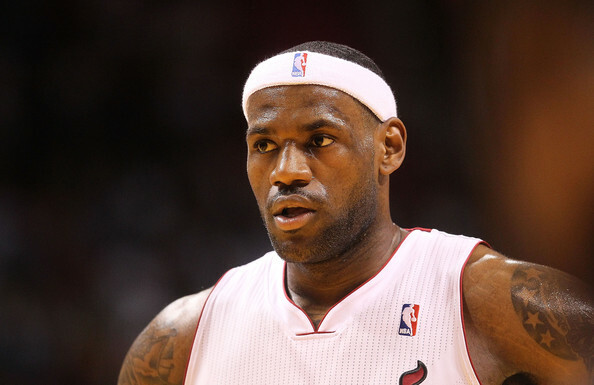 In fact last season, he went out with a whimper as he quit and choked in the second round against the Celtics. Guys like James Jones, Carlos Arroyo, Eddie House, Zydrunas Ilgauskas, Joel Anthony and Jerry Stackhouse are nothing more than has-beens or never will-be's. 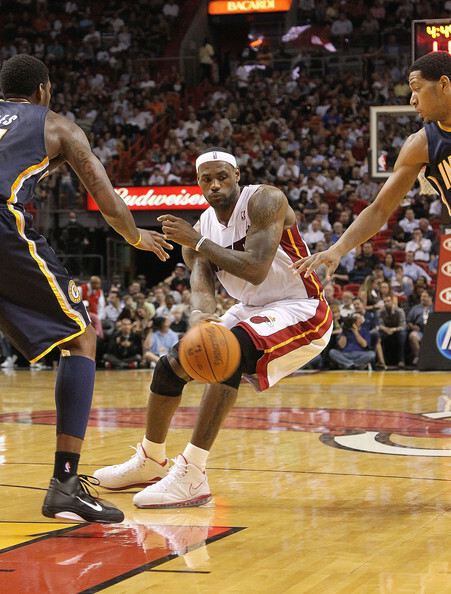 It has become more of a struggle for the Heat than a cakewalk. Too many so-called experts thought that this team may compete for the NBA's best regular season record of 72-10 set by the 1995-96 Chicago Bulls. That season, the Bulls did not lose their sixth game until February 23 where they had a mark of 48-6. For the Heat to match the Bulls mark, they would have to go 64-4 the rest of the way. Everyone knows James and company do not have it in them. The grass may not be greener for James right now, but he set himself up for all this harsh criticisms by his selfish acts. He wanted to play second-fiddle and win a title on someone else's back, that of Wade's. Stacey Dash strolling in NYC with Her Kids in tow. Stacey Dash, accompanied by her two children Austin and Lola, walk around NYC together, bundled up for the cold winter weather. Dash, 44, received her big break in the 1995 film "Clueless" as Dionne and is the cousin of Damon Dash. 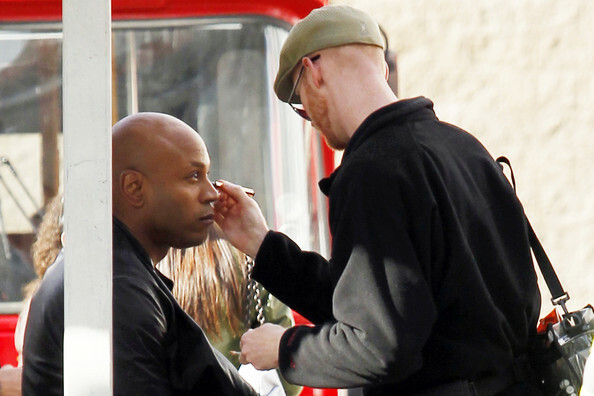 LL Cool J on the set of "NCIS: Los Angeles"
LL Cool J films a scene with an unidentified co-star in Hollywood for an episode of "NCIS: Los Angeles." 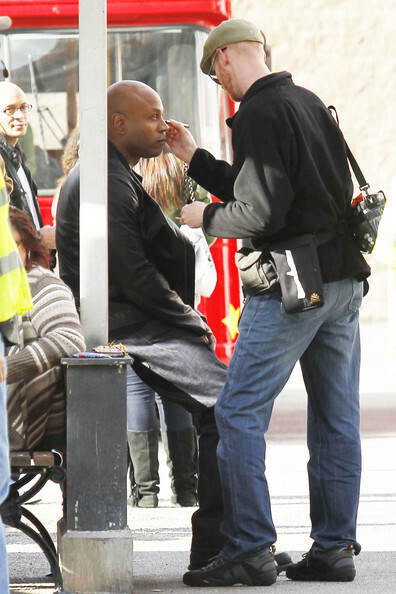 The actor is seen getting his makeup retouched and using a chapstick to moisturize his lips. 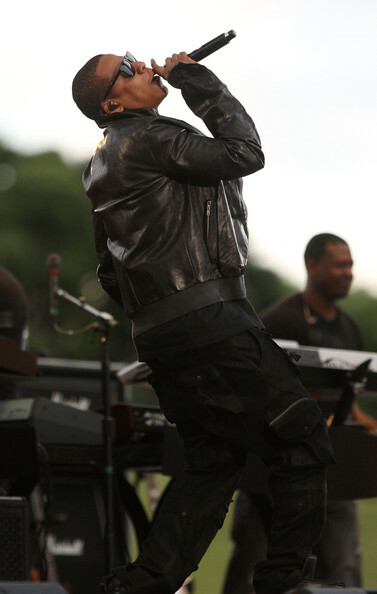 The rapper-actor has been booked to hose the upcoming live Grammy nominations concert in Los Angeles. The one-hour special is set to broadcast from Club Nokia on December 1st. 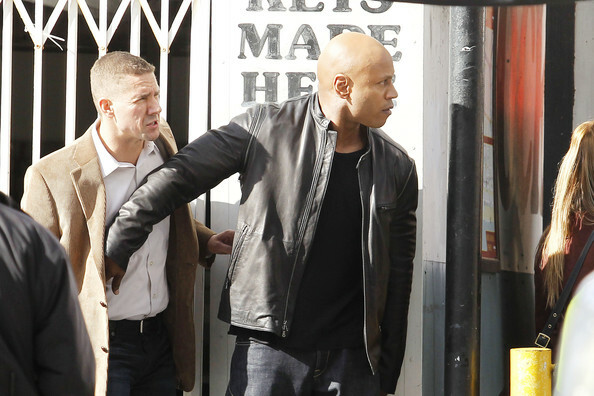 Actor/Rapper LL Cool J and the rest of the cast and crew on the set of NCIS: Los Angeles were disrupted during episode filming on July 13 after a crazed intruder boasting a replica of a light saber crashed the Venice, California set of the TV series and caused a bit of a headache. The man screamed at the cast members while wielding the light saber. I guess the voices in his head told him he is Darth Vader or Luke Skywalker! 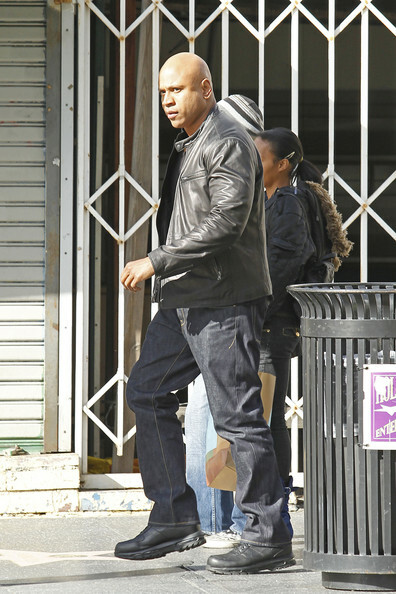 TMZ reports that the cops saved the day, placing the disruptive man in handcuffs and leading him away; the series went back to shooting as scheduled. 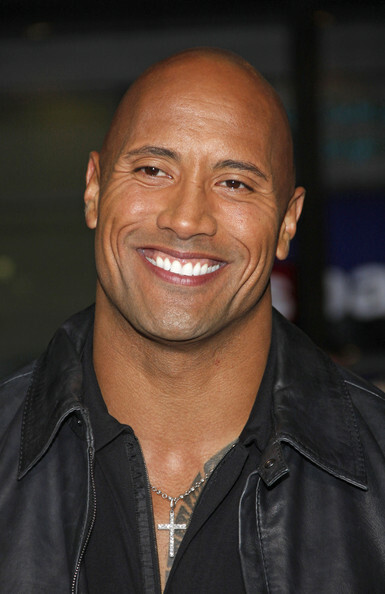 Dwayne Johnson poses for photographs at the Los Angeles premiere of his new film "Faster", held at the Grauman's Chinese Theater, Los Angeles. held at the Grauman's Chinese Theater, Los Angeles. There are people that have raised eyebrows over Kobe Bryant's commercial for the video game Black Ops: Call of Duty. There are some that feel it's inappropriate for Bryant, because of the NBA's stance on image, to be part of this commercial that seems to advocate and glorify gun violence. Is NBA commissioner David Stern going to step in and do something or is he not concerned? Some wonder how the man concerned with the image of the league -- to the point where the NBA has done everything from institute a dress code for players and coaches to giving the referees the power to give technical fouls to players and coaches who show any kind of negative emotions -- can ignore this ad? Didn't Stern once put the brakes on Allen Iverson's rap album with explicit lyrics? But then again, it is a video game and an ad that also features talk show host Jimmy Kimmel. 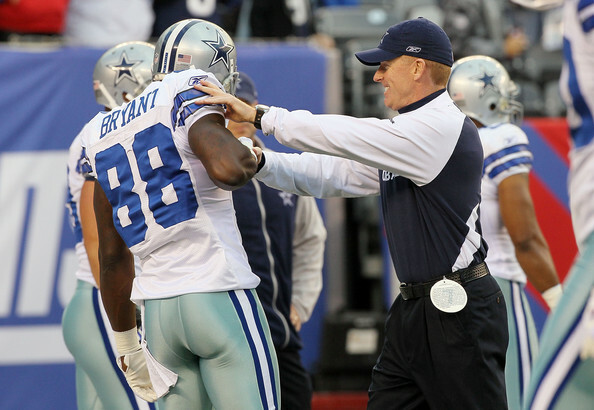 Like it or not, Bryant is a role model. Maybe I'm old fashioned but anything that promotes or glorifies that kind of violence doesn't float my boat. I know it's just a video game but it's not my cup of tea. Knock yourself out with this one folks. We all have our day to day pressures to deal with. 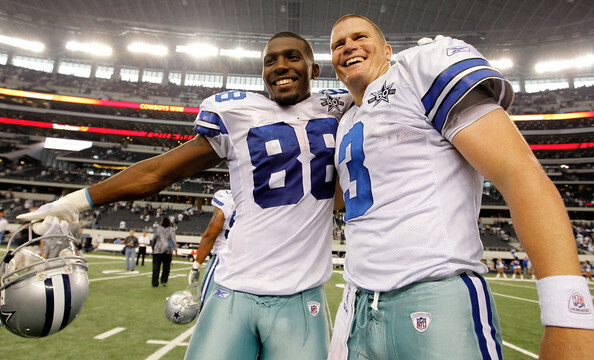 But can you imagine being handed the #88 worn by NFL Hall of Famer Michael Irvin and told it's yours now, what you gonna do with it?? 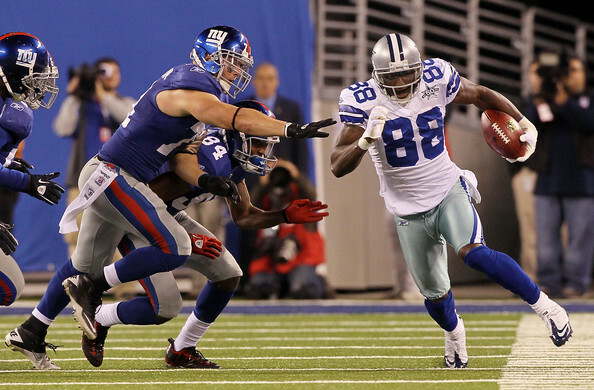 The native of Lukin Texas not only knows what to do with the #88, he's turning out to be "THE PLAYMAKER 2.0". 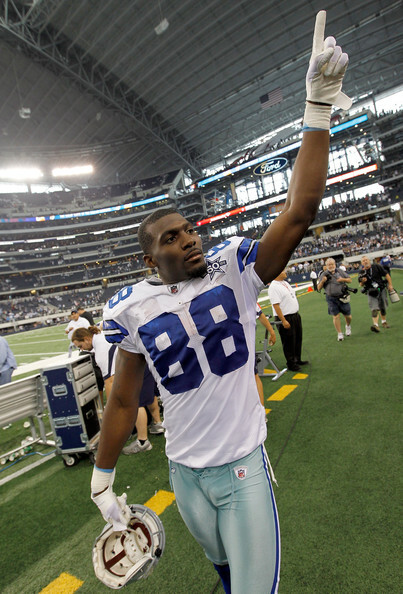 If you watched Michael Irvin in the 90's you know what greatness looks like. 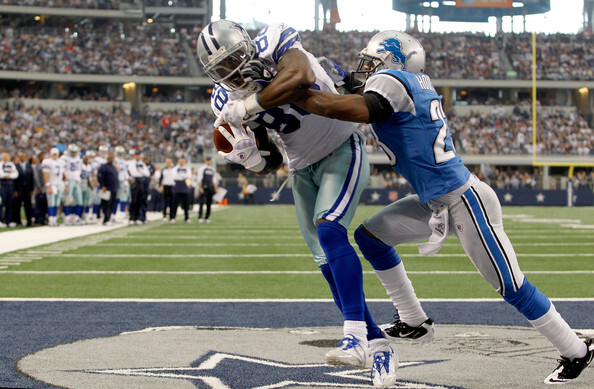 In my opinion Dez Bryant has a chance to be better than the Originial. If the Cowboys can get a stable QB to get him the ball the sky is the limit. OSU's Michael Harrison named Big 12 special teams player of the week, it's SHOWTIME!!! STILLWATER -- Michael Harrison was named Big 12 Special Teams player of the week on Monday. The Oklahoma State receiver blocked a punt and scored a touchdown in the Cowboys' 48-14 win over Kansas. Harrison blocked a punt, recovered the ball and returned it five yards for a touchdown late in the third quarter. 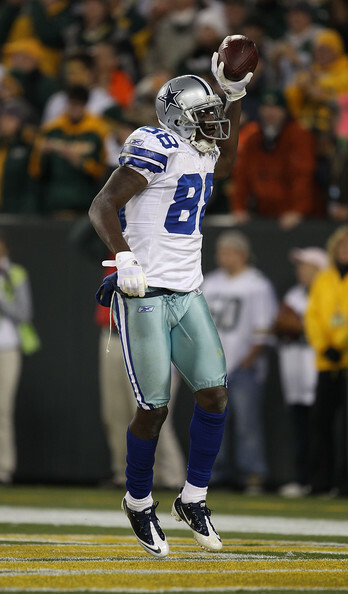 Harrison also had one catch for six yards in the victory.